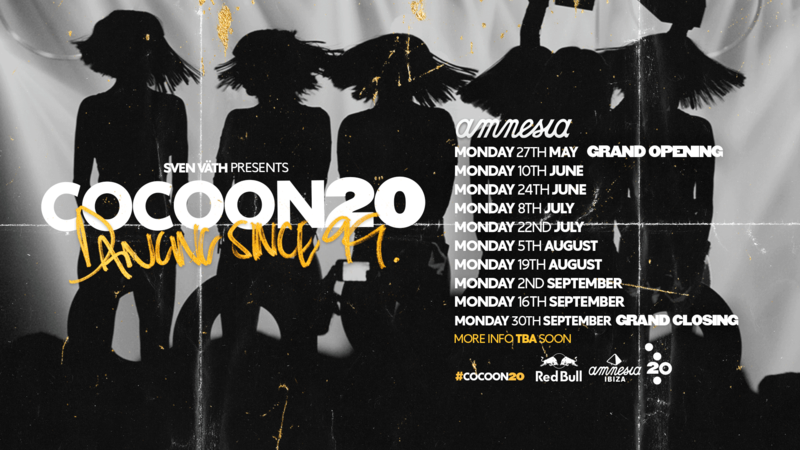 Amnesia New - From May 27th till September 30th, every other Monday..
Cocoon's 20th Anniversary, 10 colossal Monday nights! 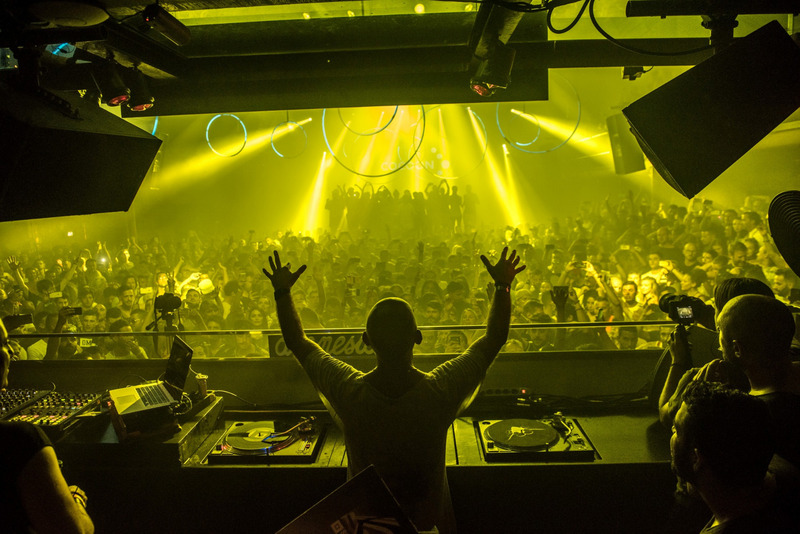 From May 27th till September 30th, every other Monday..
Sven continues to lead and push Cocoon forwards, now moving into his 20th year in Ibiza we are delighted to announce we have 10 Monday nights locked in for 2019! We can’t wait to celebrate the success of the Techno event series which has been a big part of our history over the last two decades. Check the 10 dates below now, 10 special Cocoon Monday nights in 2019. Early bird tickets + 30% off drinks packs available when booking online here.